Does anyone know how piping in splunk is performed. I tried to search for information on this subject but unfortunately I am unable to find anything on it. My question is: does it take the search results from the buffer and then searches on it when piping is done. To clarify if I search for host="some_host" | source="testing_source" does splunk first search for some host and then from that buffer searches for the source testing_source on it. OR does it search for some_host and then when you pipe it searches again from the entire buffer? The main purpose of this question is performance. 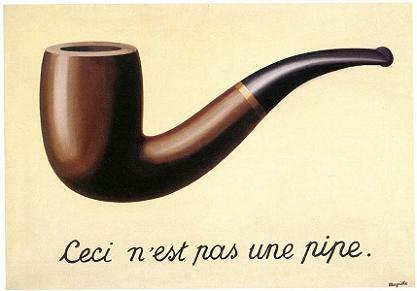 Note that your pipe example is syntactically incorrect - you need a command after the pipe. What you've done is added another search filter after the pipe. This filter should be part of the search command before the pipe instead. Yes! I apologize for my carelessness. Thank you for pointing that out. "The "search pipeline" refers to the structure of a Splunk search, in which consecutive commands are chained together using a pipe character that tells Splunk to use the output or result of one command as the input for the next command." your first interpretation is correct--the goal here is to filter down your results set as much as possible before performing calculations or other actions on the final set of results. What if I don't want to pipe my results, i.e I want each eval to be performed on the entire buffer and not just the subset? Here I want to find, of all the events, How many events are active/inactive successful and how many are active/inactive failed? ?